Inside a Secret Apple Room Where iPhone Software Was Born « Adafruit Industries – Makers, hackers, artists, designers and engineers! 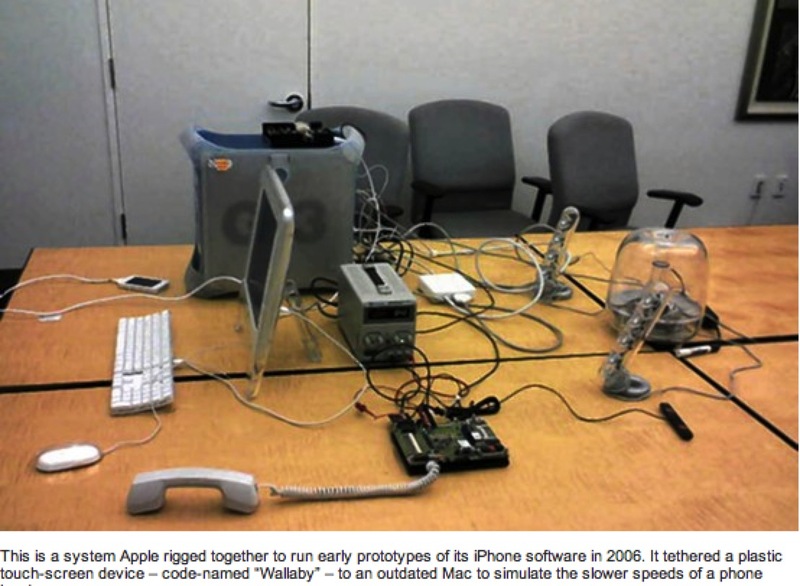 Inside a Secret Apple Room Where iPhone Software Was Born – Digits – WSJ. The secret meeting room where most of the design decisions for the original iPhone’s software were made is “hallowed ground” to Greg Christie, who designs the software interface for Apple products and one of the first members recruited to work on the device in 2004.